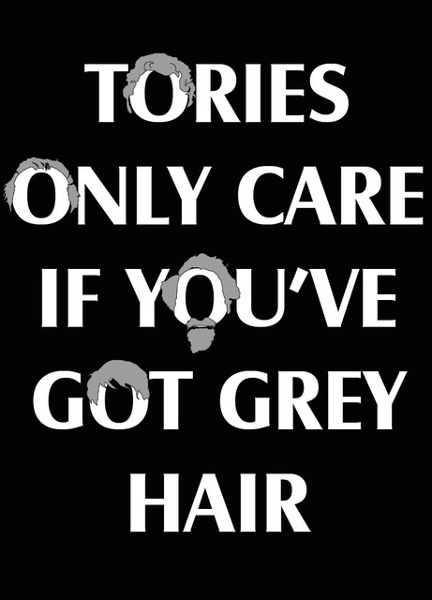 The Guardian has asked art students to bring to life the ‘real’ 2015 general election by coming up with a new slogan for a political party or their own alternative political message. The above poster by Georgia Sutherland was my favourite. See the whole range here.